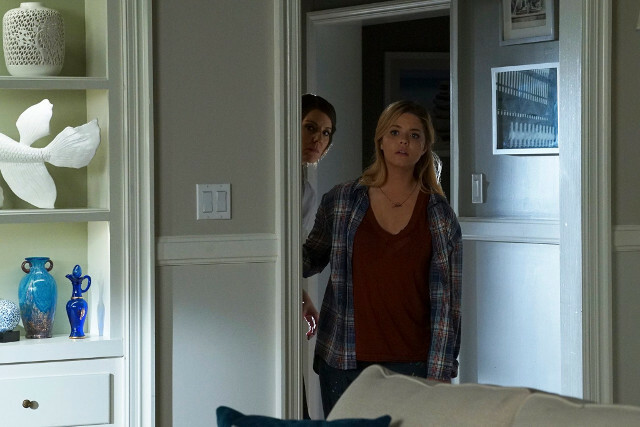 Uber A claimed another victim on the latest episode of Pretty Little Liars. 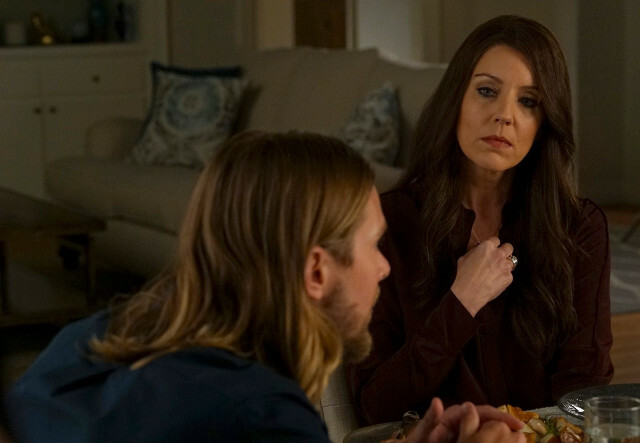 Following her unholy alliance with Jenna (Tammin Sursok), Sara Harvey (Dre Davis) was murdered at the end of last week’s episode. 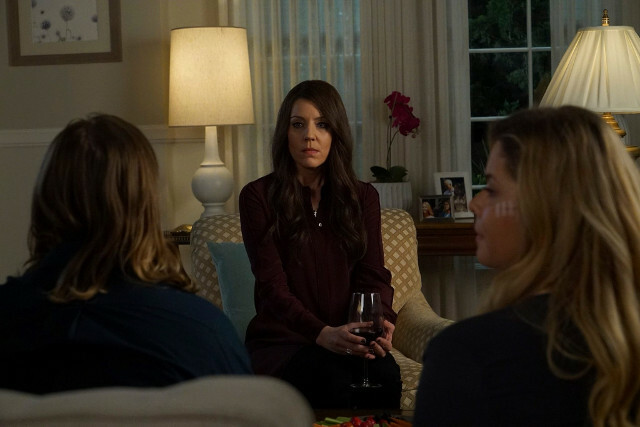 Her death came shortly after she tried to warn Emily (Shay Mitchell) that she was trying to protect her and is likely to cause shockwaves once the news gets out. 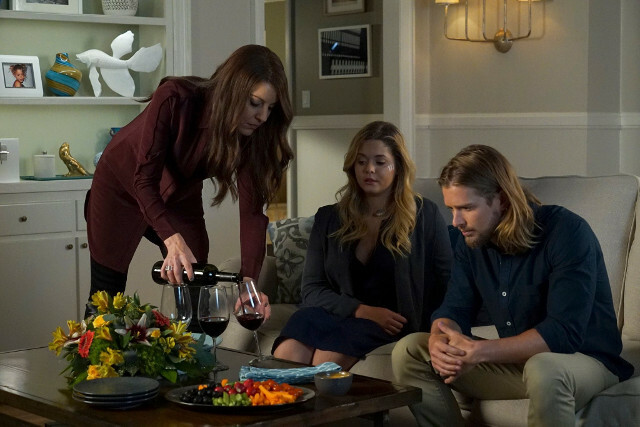 Elsewhere in the episode Aria (Lucy Hale) came clean to Ezra (Ian Harding) about her role in Archer’s (Huw Collins) death, Hanna (Ashley Benson) received a call from Archer and dug up his grave to find his body was still there, and Spencer (Troian Bellisario) broke things off for good with Caleb (Tyler Blackburn). 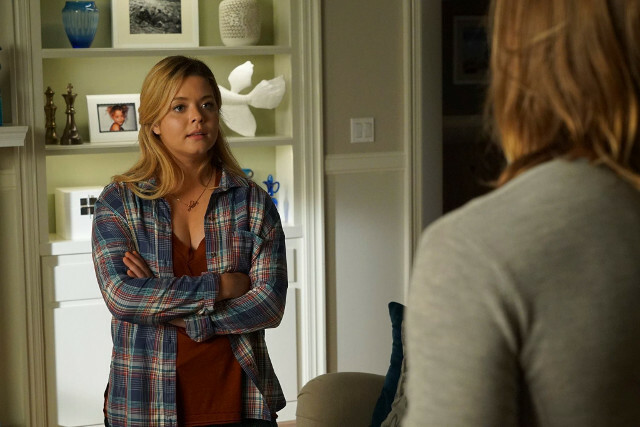 Also Ali (Sasha Pieterse) was attacked in her home by someone posing as a police officer. 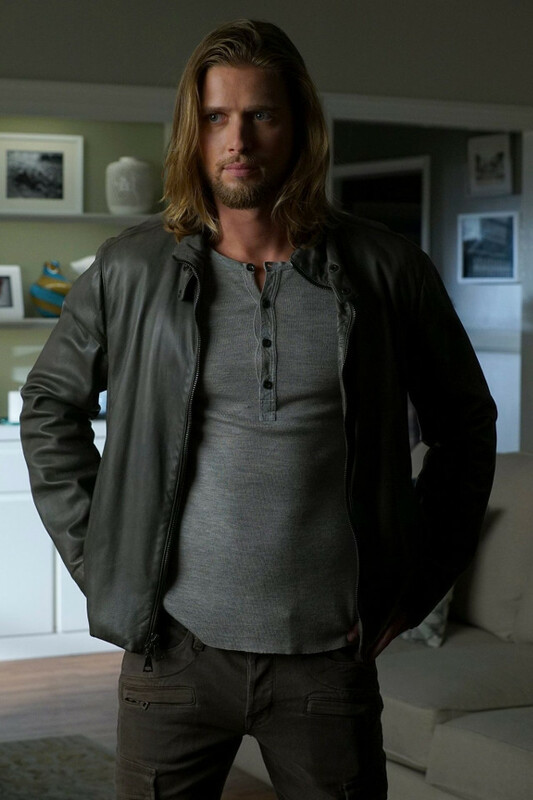 The next episode of the season is Original G’A’ngsters. 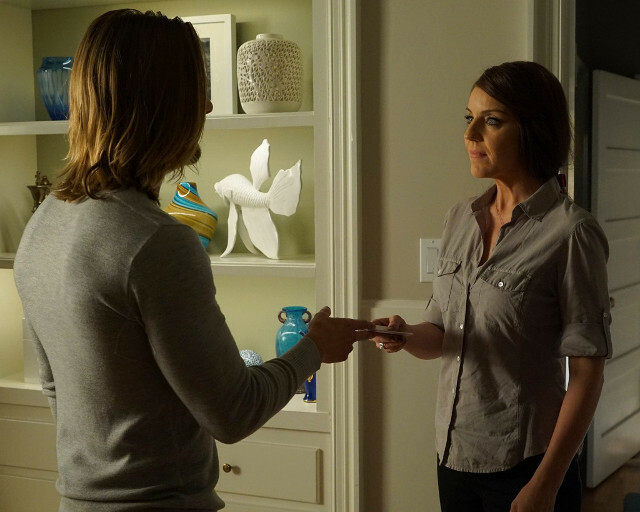 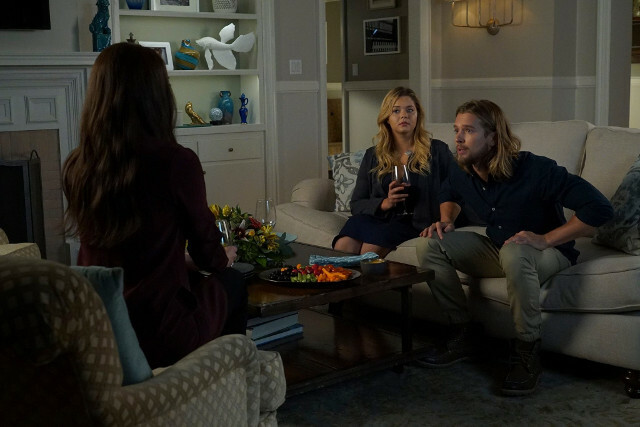 Jason (Drew Van Acker) returns to town to stop Ali from getting too close to Mary (Andrea Parker). 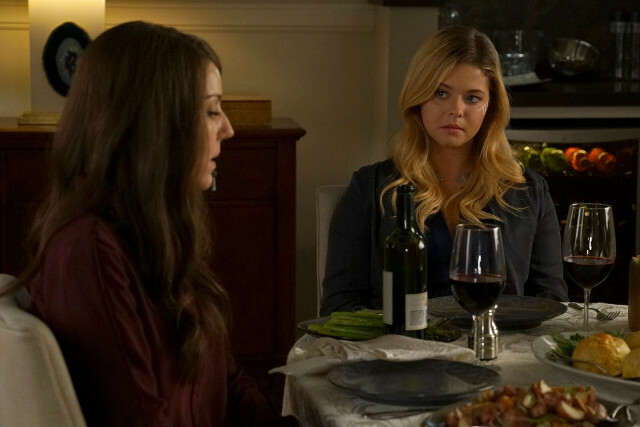 The girls learn something new about Mary and Mrs. DiLaurentis that leads them to a storm cellar full of clues.